Yesterday Sony made that huge â€œGlobal Announcementâ€ that had been hyped up over the past couple of days and we didn’t post anything about it. Why? Well because it was incredibly boring and unimportant really. The big announcement was that the PS2’s price in America has been cut to $99, granted that’s better than an announcement about Pac-Man but really not very exciting in the bigger scheme of things. 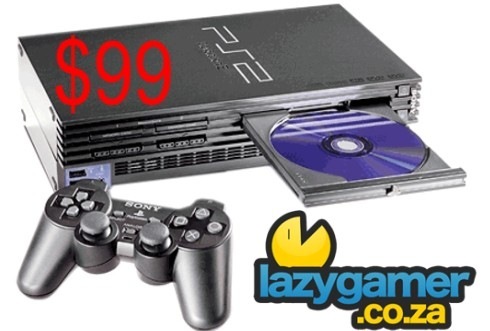 In my mind the PS2 has had it’s day and I don’t think I would buy another one unless they drop it to around R500.